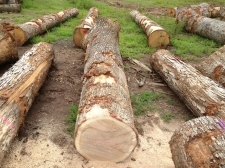 Do you need logs in your country? 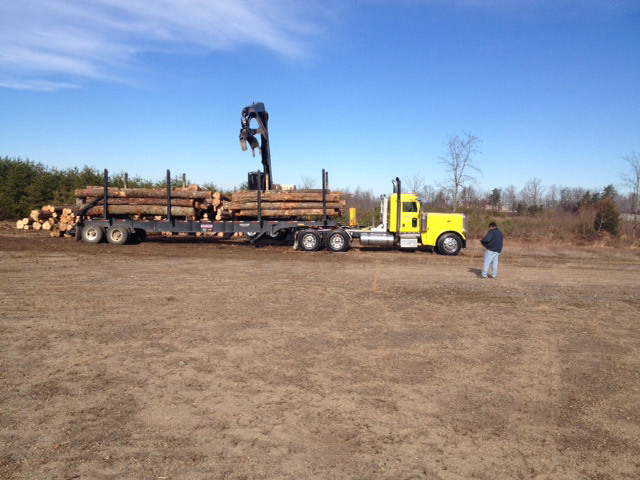 JL Gardner can ship them straight to you! 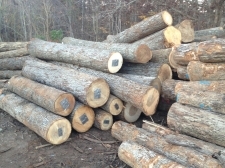 Need Logs? 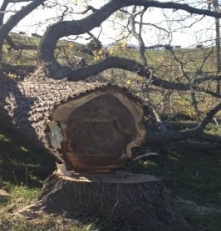 How Can We Help? 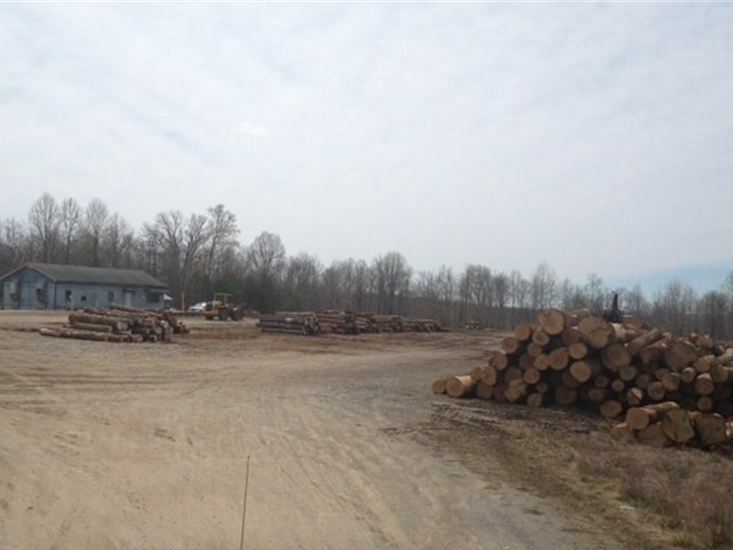 The Gardner family has been involved in the lumber industry for the last 20 years. 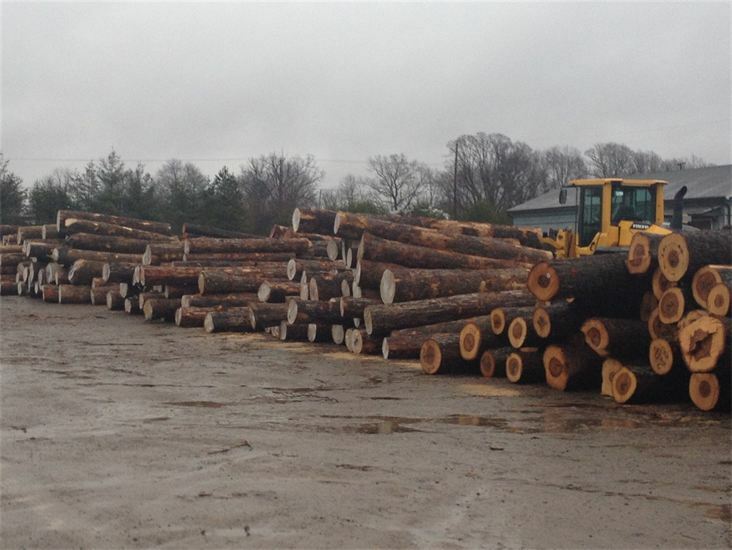 Our logs are made available for inspection at our yard or shipped directly to our U.S. customers, and abroad to fill the international need for timber logs. 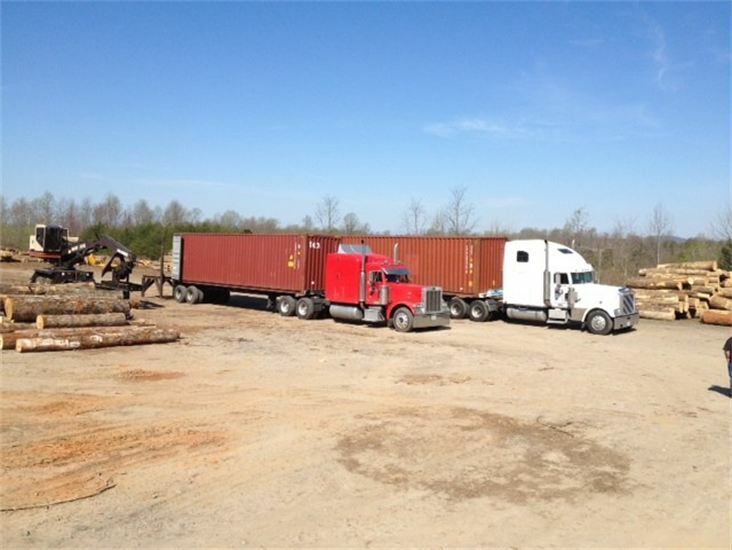 Our experience includes: hardwood sawmill, green lumber, railroad ties, pallet cants, mulch and chips (paper mills, biomass, etc.) 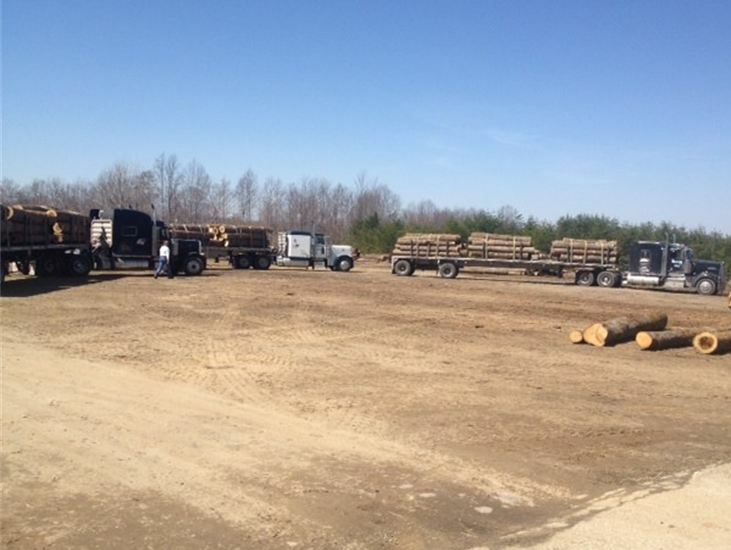 and sawdust sales. 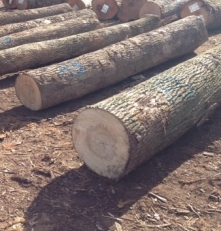 JL Gardner Hardwoods was founded to provide handpicked and quality inspected veneer and saw logs for domestic and export markets. 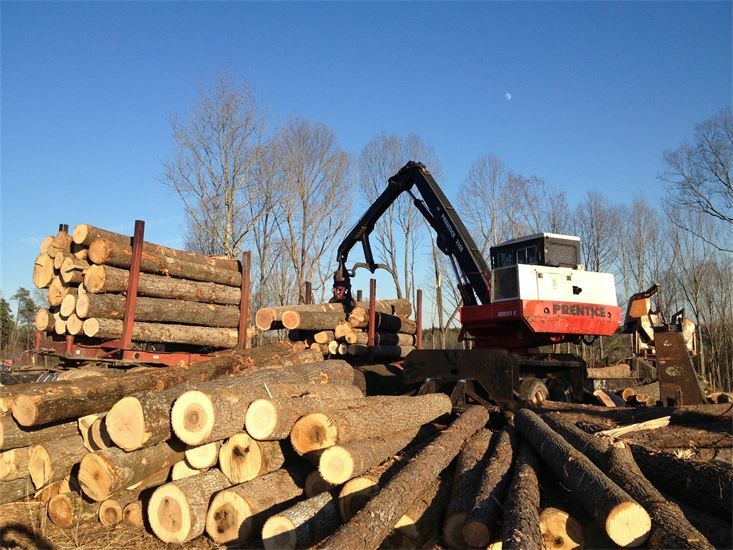 James L. Gardner continues to provide logs to support multiple local sawmill and other customers through log procurement and timber management. 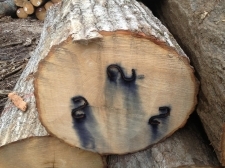 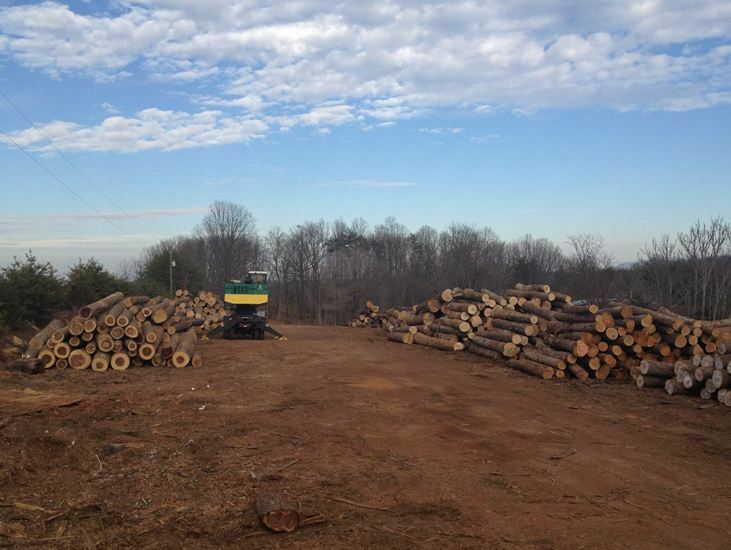 Our logs are sourced from local independent loggers from throughout the region; stumpage purchased from private and public landowners throughout Virginia, West Virginia, Tennessee, and North Carolina. 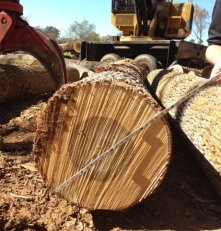 It is our commitment to. 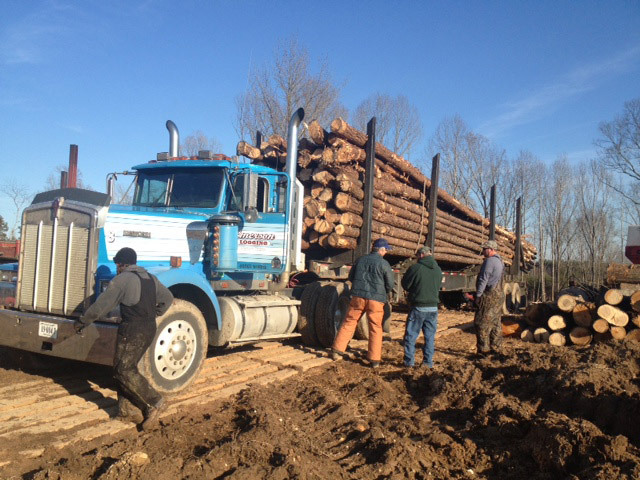 With our buyers having 30+ years of combined experience in the forest industry, we take great pride in the selection and handling of our product from the forest and to our customers. 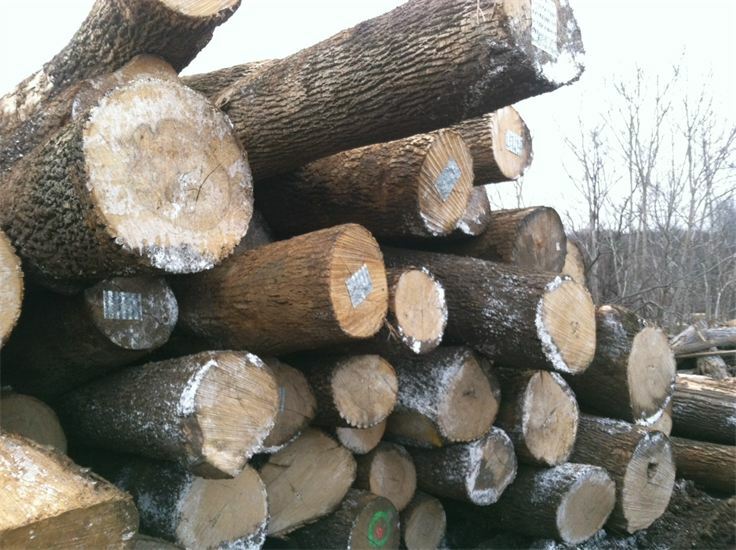 Our goal is to provide the highest quality custom picked logs from the Eastern U.S. region, and provide a competitive choice and service for our customers both domestic and foreign.